In 2015, more than 530,000 refugees have risked their lives crossing the sea to reach Europe. Over the last few weeks, Greece alone has received a record-breaking number of refugees and migrants, with no sign of arrivals slowing down. The needs of refugees will only continue to grow, as Europe scrambles to provide solutions. As active citizens and concerned humans, how can we do our part to provide innovative solutions, with dignity and humanity? Barriers and borders may not be going anywhere, but good ideas, smart solutions, and our humanity transcend all of that - all nations and borders. This was the vision behind BorderHACK: a 3-day hackathon for projects that will assist refugees on their journey, and a smooth transition into their new homes wherever that may be. Thessaloniki, the capital city of Northern Greece, is only a few tens of kilometers away from the border of Eidomeni, at which refugees are gathering up to exit Greece and travel to the rest of Europe. The BorderHACK team is comprised of two individuals who believe that great things can happen when great minds come together for an important and worthy cause. Our vision for BorderHACK is to bring smart and driven people into the same room, to establish awareness of the needs, and create innovative solutions through teamwork. 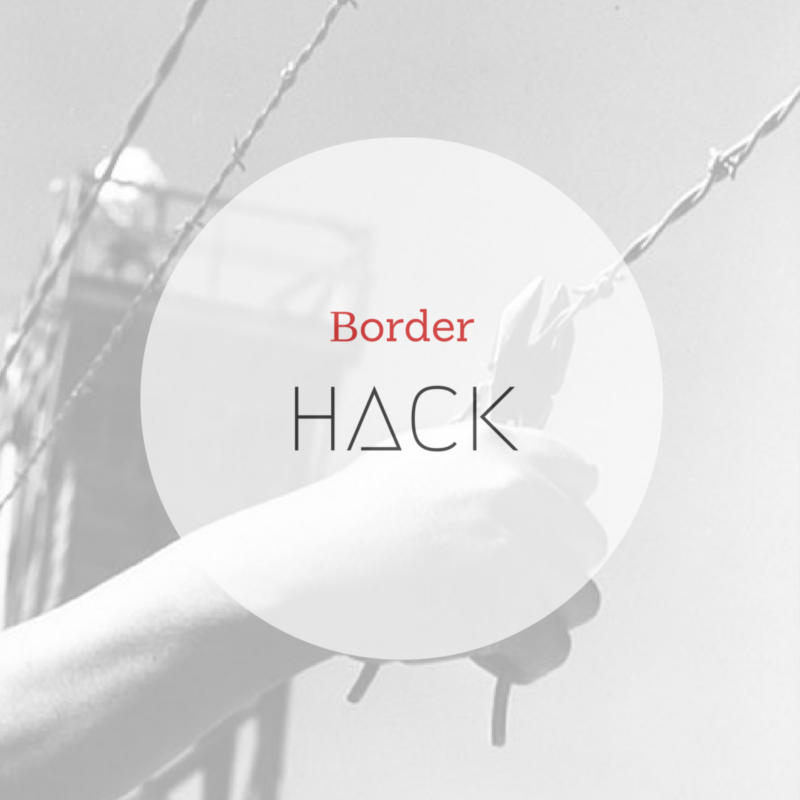 BorderHACK is open to 40 participants that want to build tech solutions for the refugee crisis. As much as organisers would love to have people coming from abroad, they are not able to fund participants’ travel and accommodation expenses. However, they would be happy to assist you with scheduling your flights and booking your accommodation. Working language will be English, while the 3-day hackathon will include problems identifying, research on the field ground and a lot of work in order to contribute to refugees relief. You can apply for a ticket here: borderhack.org. All funds that exceed basic event costs (cleaning fee etc.) will be used to buy donations needed at the Greek/FYROM border in Eidomeni.